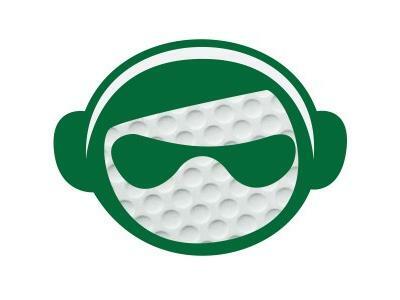 The Sports Monger Golf Show is sponsored by Trirox, TriRox is an all natural nutraceutical that helps alleviate the symptoms of erectile dysfunction. Go to 1trirox.com for more information. Tonight Brian and I break down the PGA Championship. We will also talk about Dufner's great round today and his near miss of the greatest round in Major Championship History. We will also talk about other tour happenings and Sprinkle in some News of the Wierd.